ADAPTATION STRATEGIES OF THE SUB-SAHARAN SOCIETIES IN TERMINAL PLEISTOCENE AND EARLY HOLOCENE. 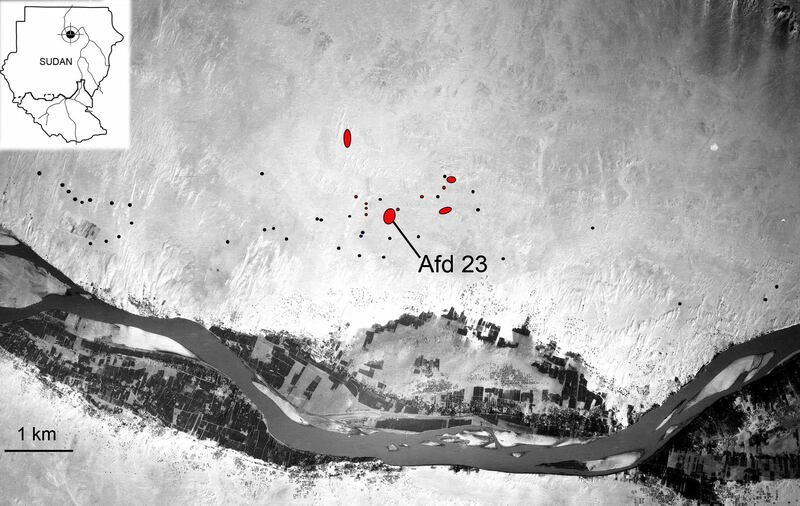 Case study of the region of Affad Basin, Southern Dongola Reach, Sudan. Our current research is focused on studies relating to a crucial period in early human cultural development in Africa – the transition from the Palaeolithic to the Neolithic. The issue is nowadays extremely popular especially in the context of reconstructions of the prime human habitats and the circumstances surrounding the breaking of the original symbiosis between the people and the environment. The project is directed by Dr Marta Osypińska based at the Institute of Archaeology and Ethnology, Polish Academy of Sciences and exclusively financed by National Science Centre (Poland) [UMO-2015/18/E/HS3/00416]. The research team consists of international experts in archaeology, early human behaviour, palaeontology, archaeozoology, traseology, experimental archaeology, geomorphology, geology, geophysics and biochemistry. 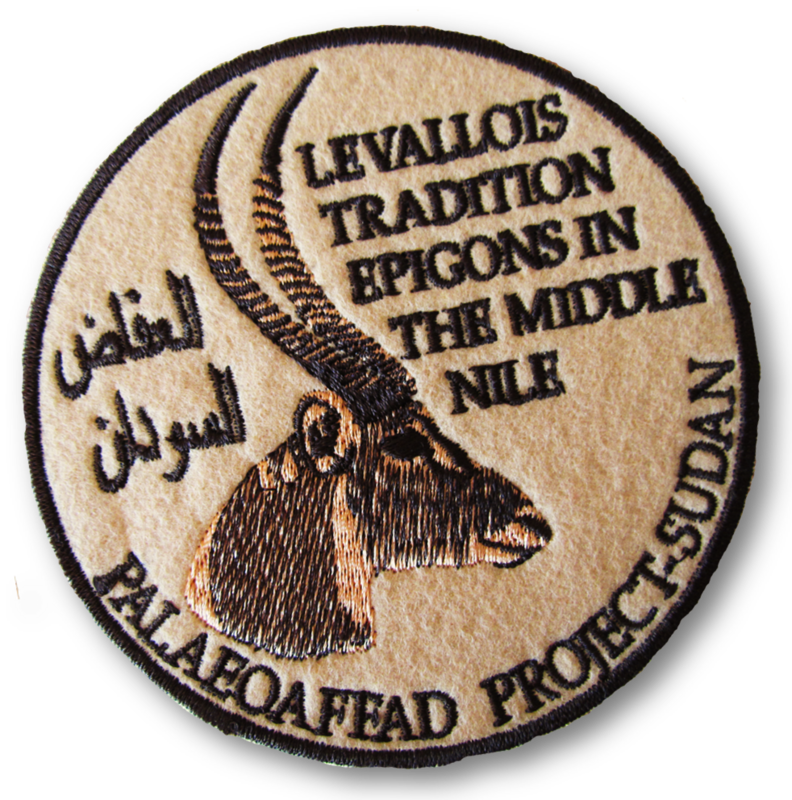 Research planned for 2016 – 2021 will significantly develop the achievements of our previous project ‘Levallois Tradition Epigones in the Middle Nile Valley’ [NCN 2011/01/D/HS3/04125]. Close cooperation with local institutions, especially with the National Corporation for Antiquities and Museums in Khartoum, establishes a solid base for successful fieldwork and future cooperation undertaken to the highest academic and ethical standards. Our project welcomes all kinds of invitations for cooperation aimed at developing our knowledge about the prehistory of the Middle Nile Valley. Our principles are set within an interdisciplinary framework of knowledge sharing, analytical workshops, input of new, fresh ideas and professionalism.